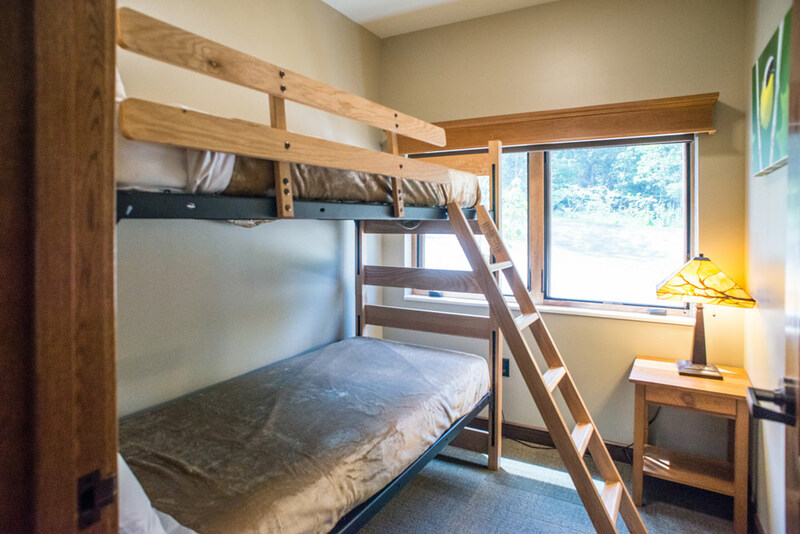 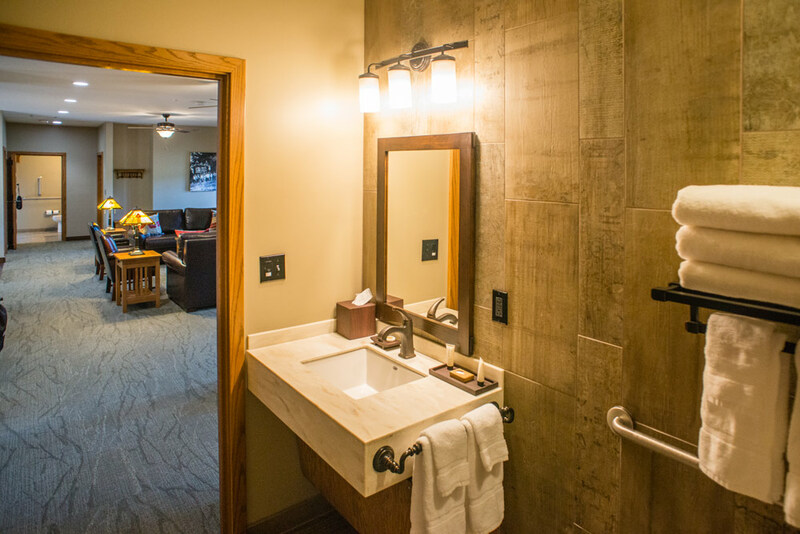 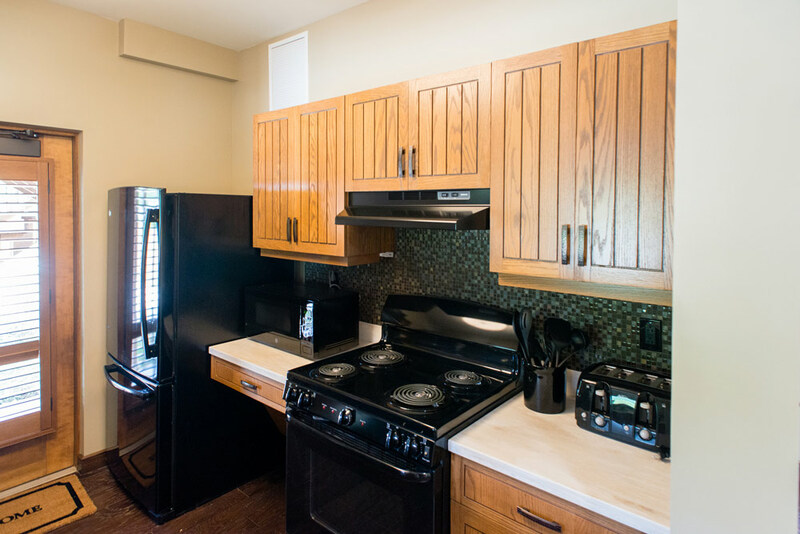 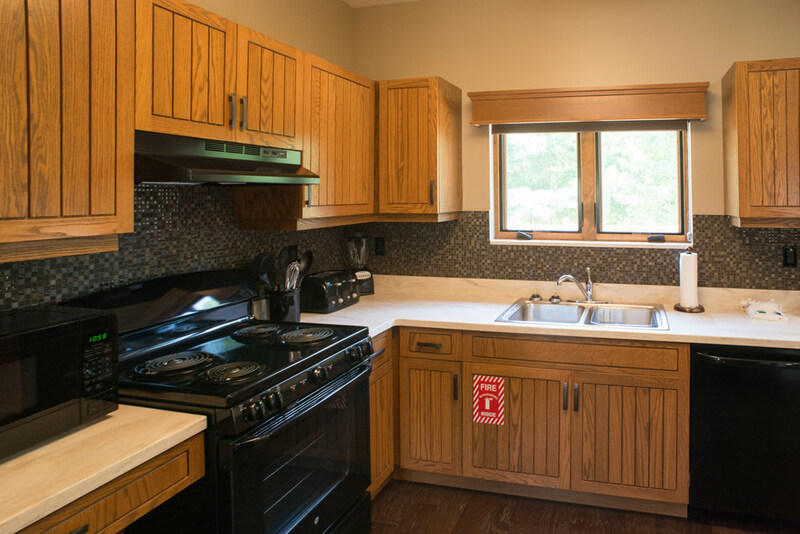 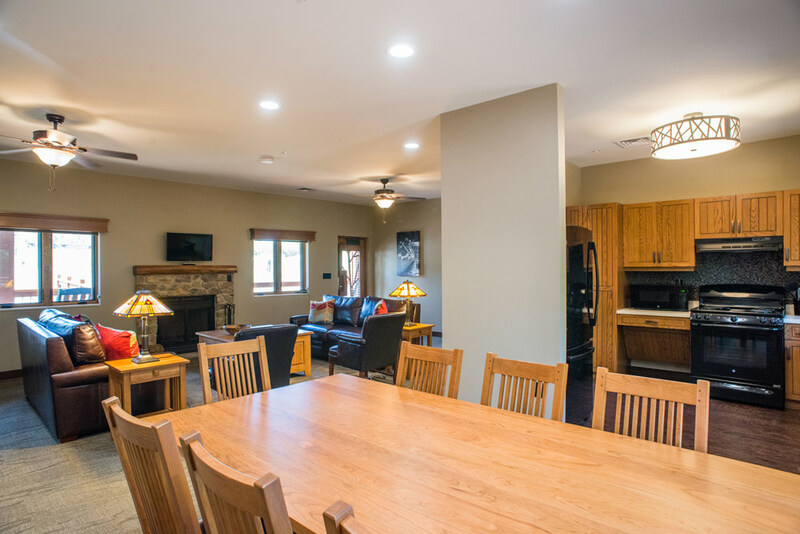 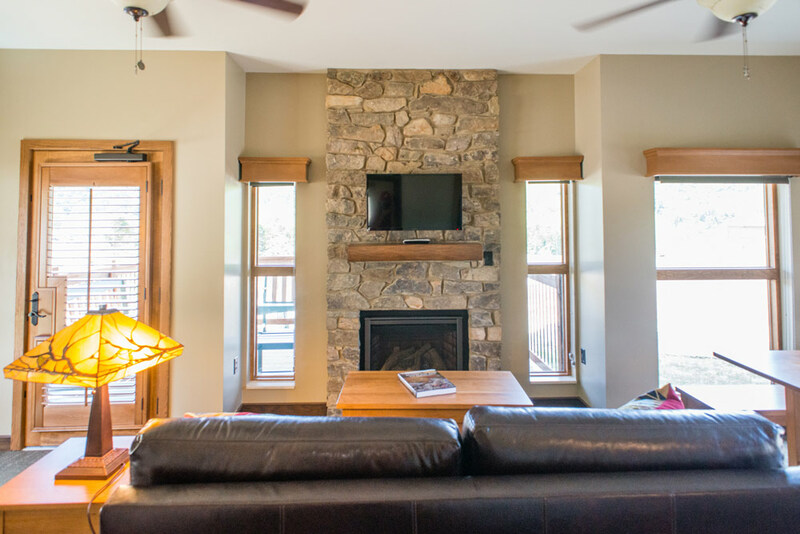 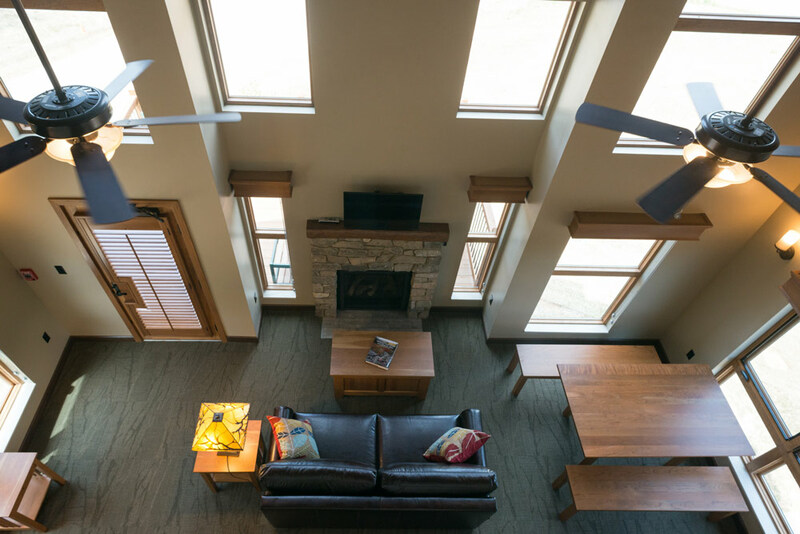 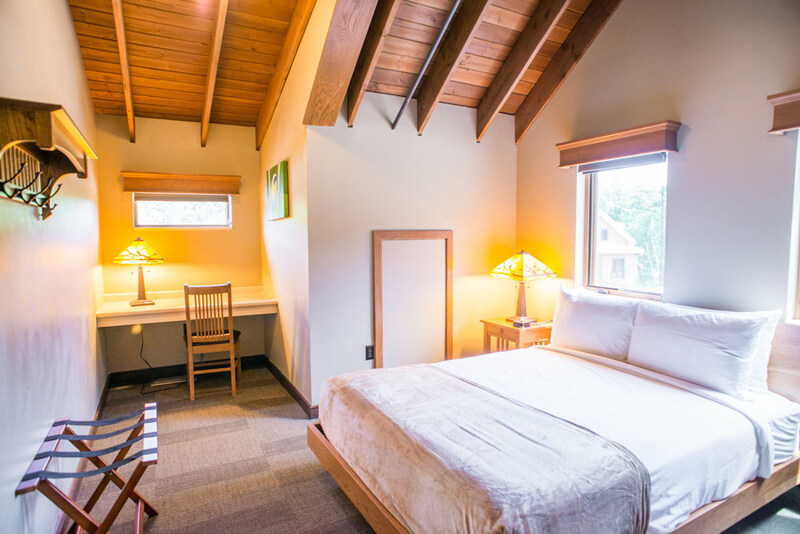 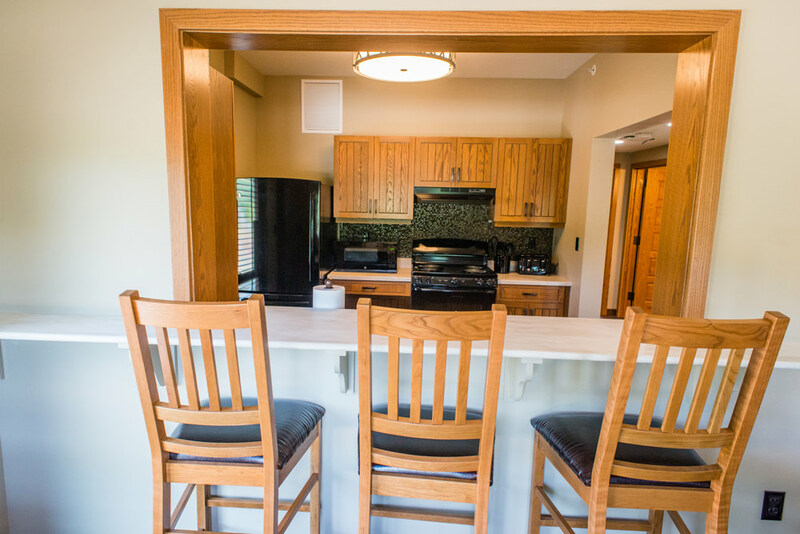 For larger families and groups, our 13 fully equipped cabins are the perfect getaway to relax in comfort. 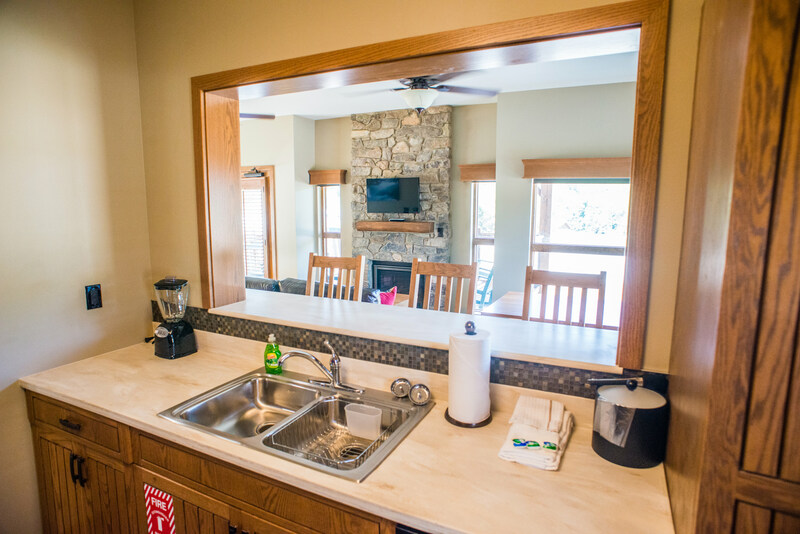 A select number of our cabins are canine-friendly. 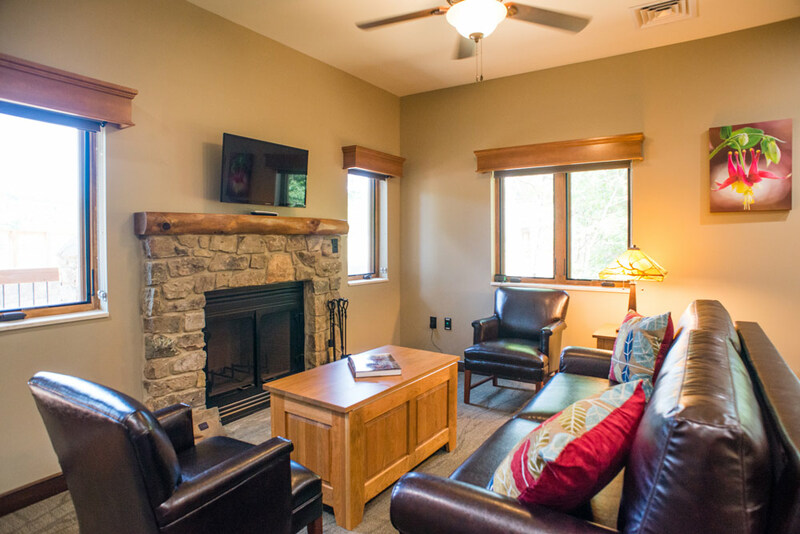 Call the hotel directly to inquire about pet-friendly cabins. 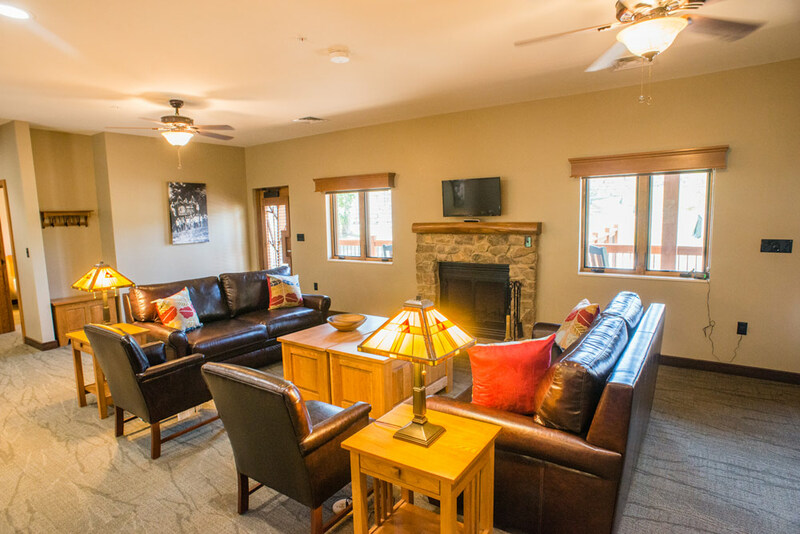 Please view our Pet Policy.